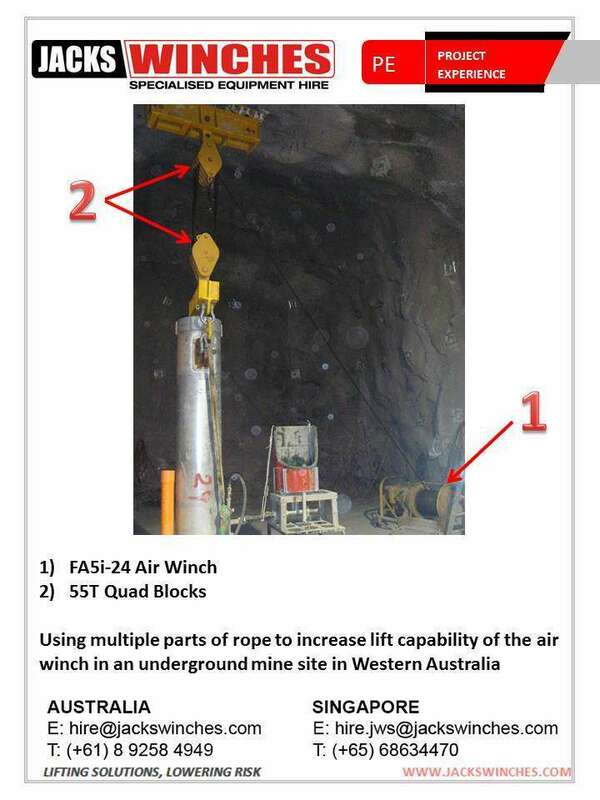 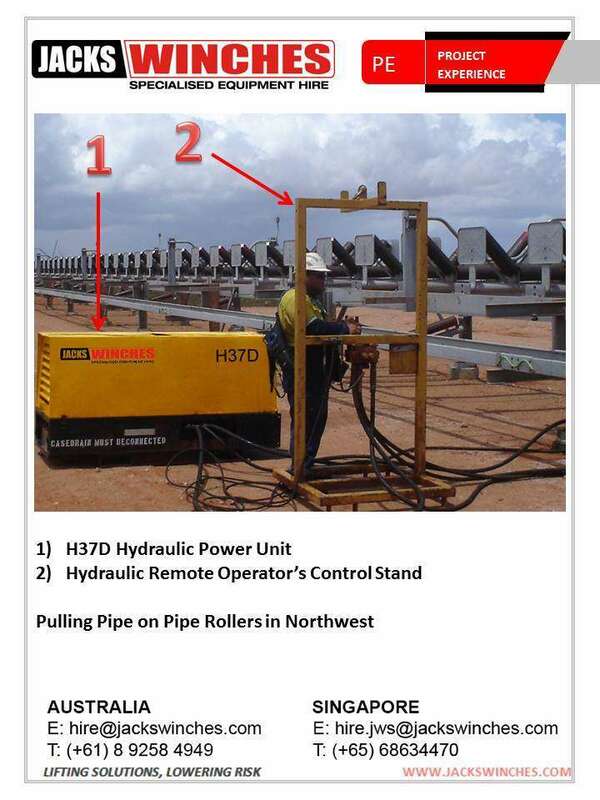 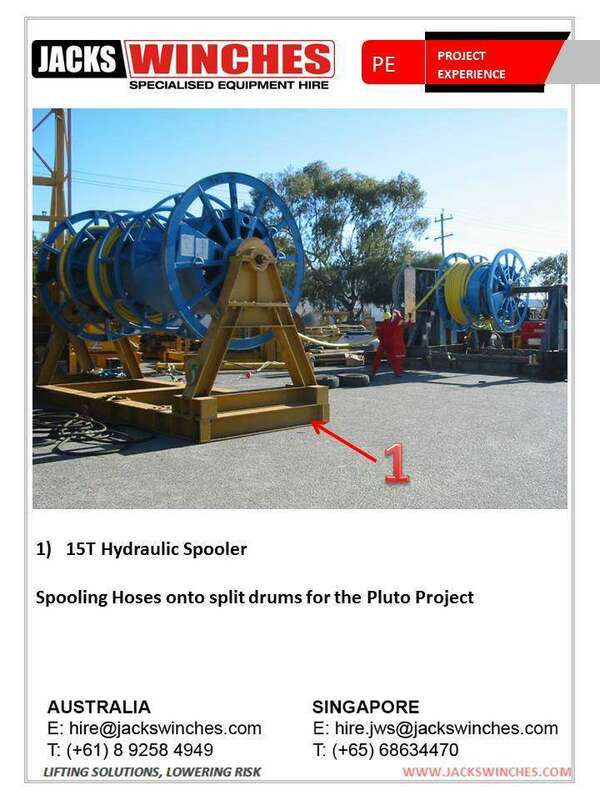 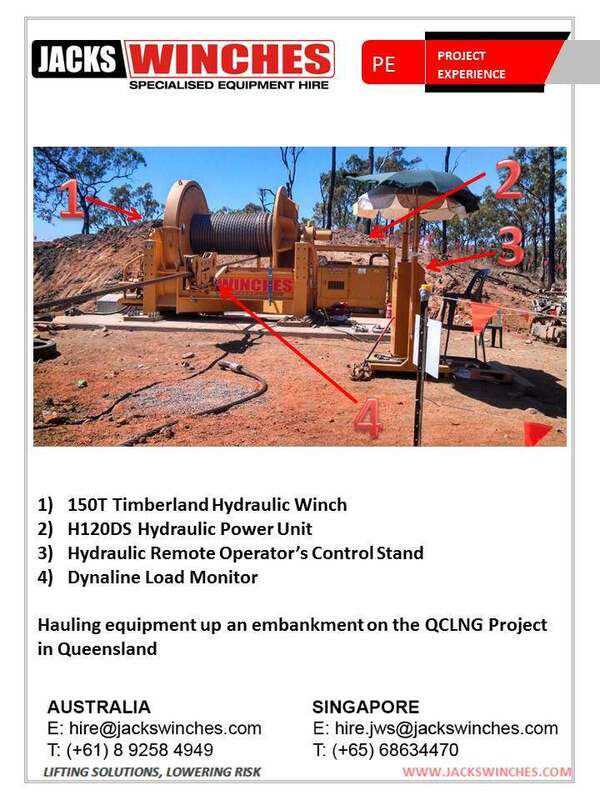 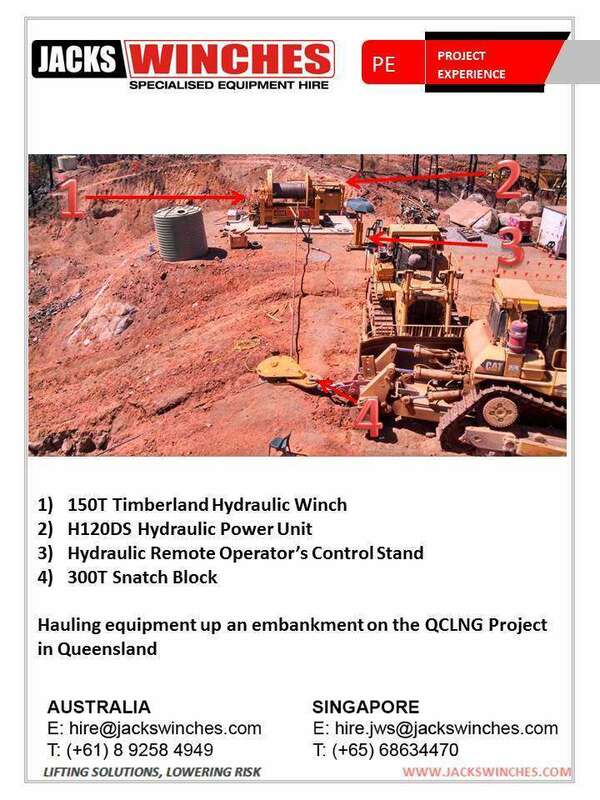 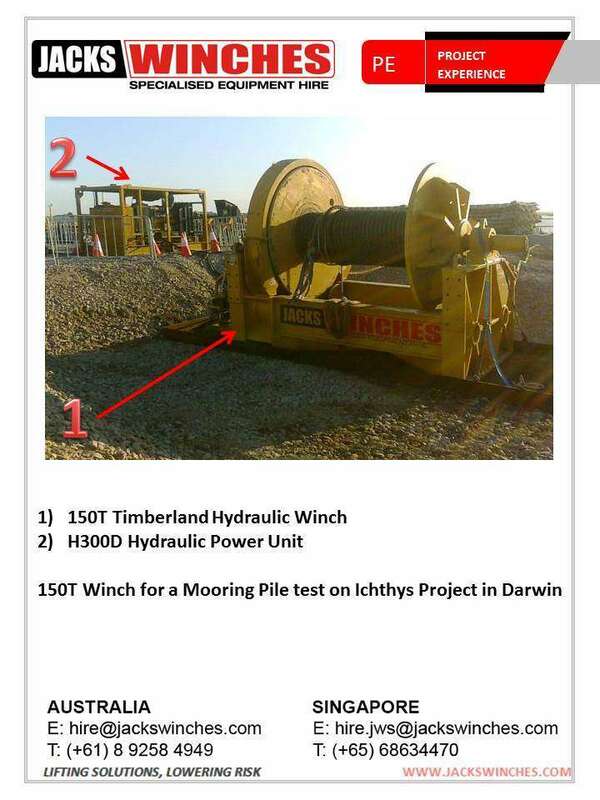 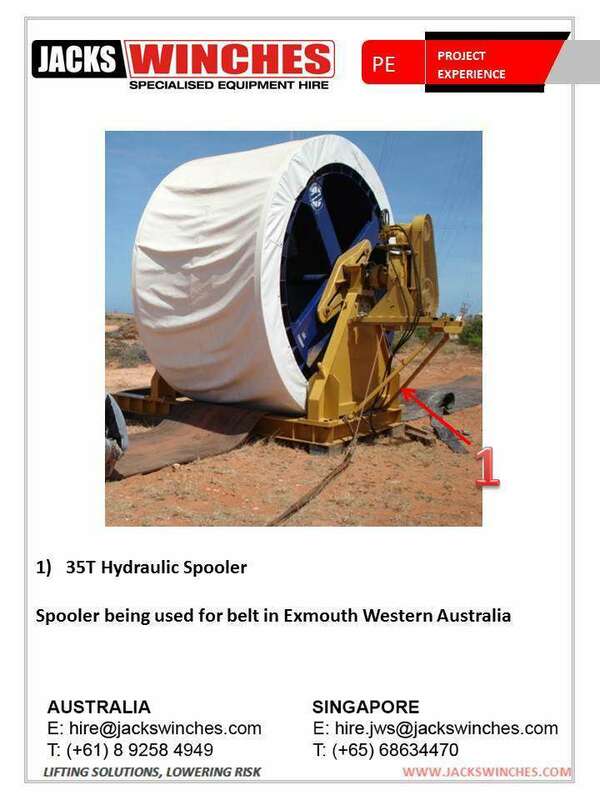 Projects in the Mining & Industrial using Jacks Winches. 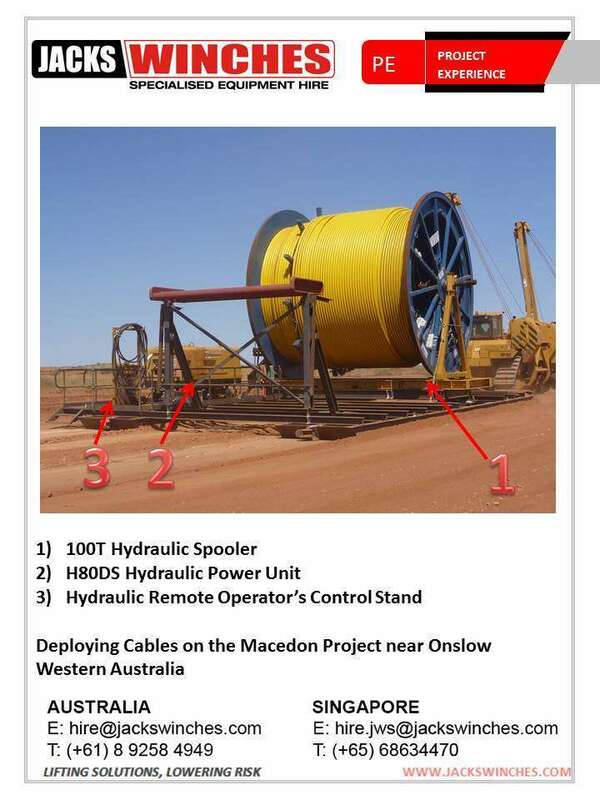 Our range of winches have been used throughout these markets on Mine Sites & various other resource related Installations throughout the world. 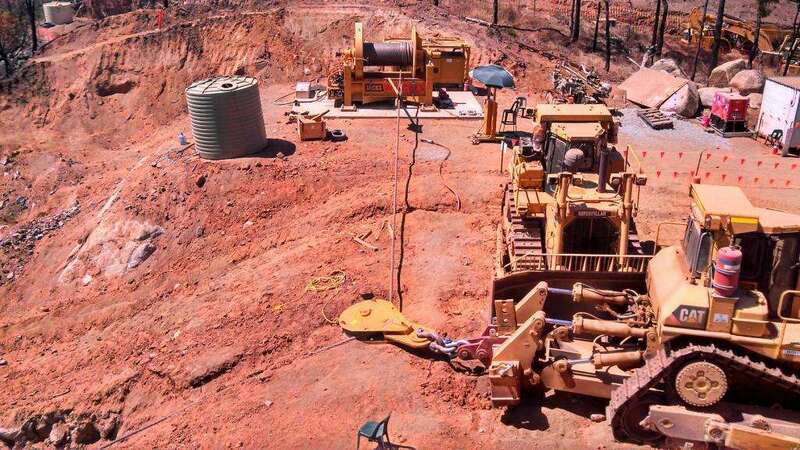 Please feel free to peruse our gallery which is a small sample of the multitude of successful mining applications we have been proud to be a part of.